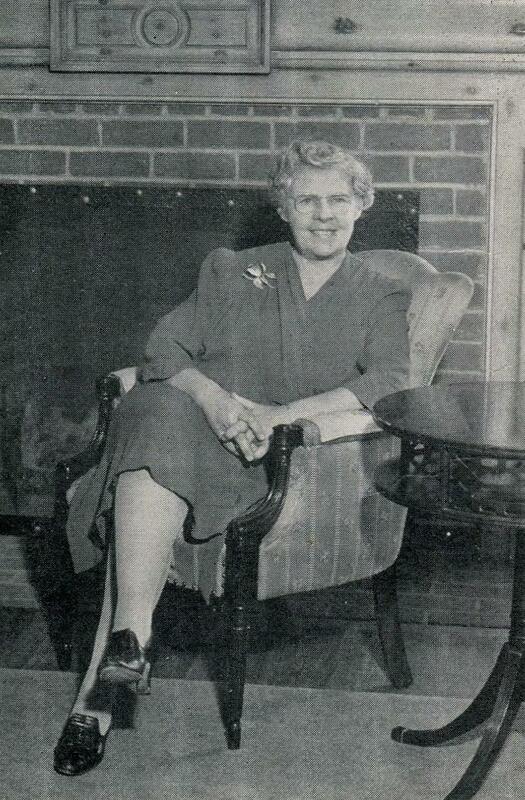 The History of Garfield High School » Miss Alice Reiterman, "Our First Lady"
Miss Alice Amelia Reiterman, famed faculty member and long time Vice-Principal of Garfield High School has been an icon in the history of this school. So beloved, that the Social Arts Bungalow was named in her honor when she left Garfield in 1943. 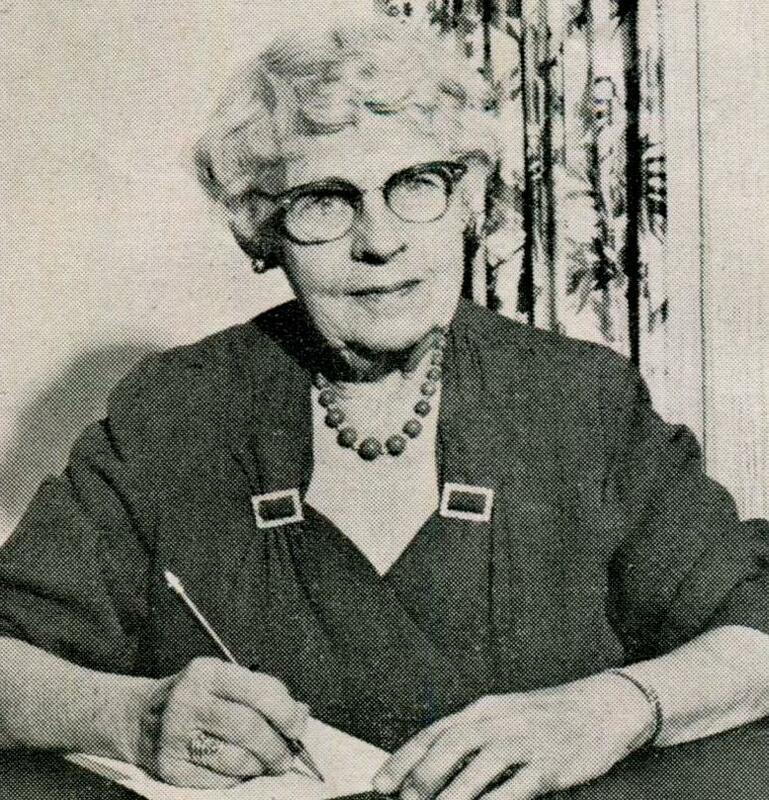 Miss Alice Reiterman was born October 16th, 1877 in Le Grand, Iowa. She attended Northwestern University 1898-1901 (WCAS Class of 1901), then went on to the University of Chicago, graduating in 1903 earning a Bachelor of Science. On April 17, 1898, just seven years after James A. Naismith invented basketball, a women’s team was begun at Northwestern, and they would be the first to compete in the sport at the university. The game was between Northwestern and Austin High School (Chicago), in which Northwestern was defeated 10 to 2. At the Northwestern gymnasium Alice Reiterman made the only basket for Northwestern in that game. 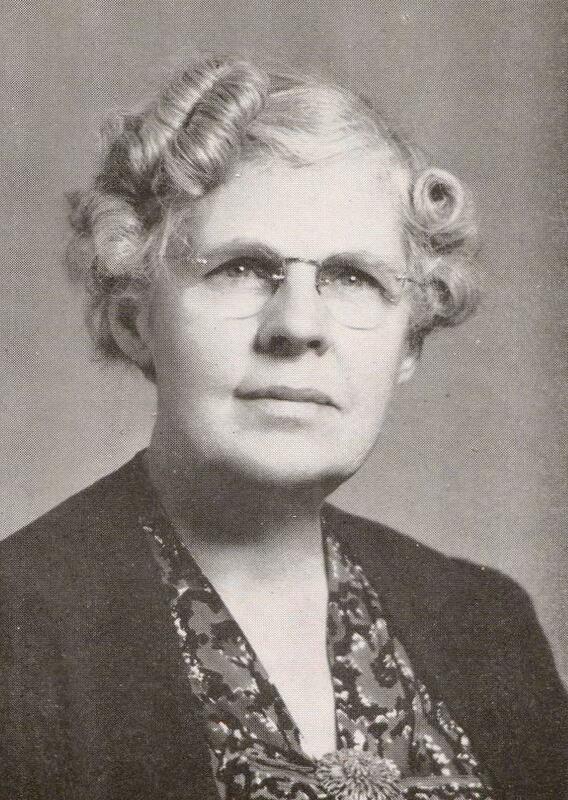 In 1909 Alice Reiterman began teaching mathematics in the township high school at De Kalb High School, Illinois and continued until 1915 (her annual salary by then was $2600.00), when she decided to "Go West" with her family. Her physician father, Dr. Charles Reiterman, mother Elizabeth, sisters Mabel and Ethel all headed for Los Angeles. 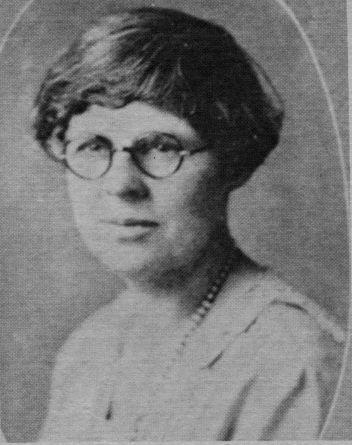 It was 1916, and Miss Reiterman was teaching mathematics at Lincoln High School, later becoming Vocational Adviser there between 1917 and 1918. 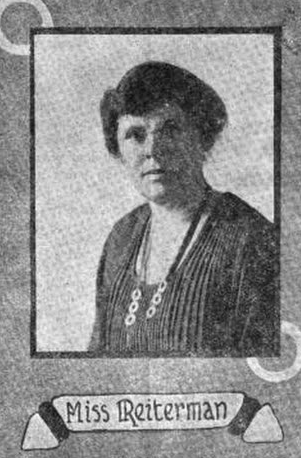 By 1920 she was made Vice-Principal of Lincoln, continuing in that role until 1922 when she became Vice-Principal of the newly opened Le Conte Junior High School (1922-1925). Opening its doors to boys and girls of this community in September 1925, it was Garfield's good fortune to have Alice Reiterman as Girls' Vice Principal. She was again chosen to help open a new school called Garfield High School. A childhood in Iowa had provided her with a strength that served her well in the still sparsely settled area, which was East Los Angeles during the 1920s. She remained at Garfield from 1925 until 1943, when she retired, where she was an integral part in the growth and shaping of policies here. Many of Garfield's finest traditions had their beginnings during the administration of this dynamic person. During her busy career as Girls' Vice Principal helping to solve the problems of several hundred girls, she found the energy and time to be a real mother to her niece and nephew, whom she adopted and raised from infancy when their mother, her sister, died. She built a home for herself, her children and invalid mother, being helped by her sister, Ethel Reiterman, an art teacher in the Los Angeles City Schools. Alice Reiterman also found time to work as a real estate broker in Pasadena. She was a member of the Noon Club in East Los Angeles, helped to purchase a lot for a clubhouse for girls, a member of the Professional Woman's Club and the East Los Angeles Ebell Club. Alice Reiterman traveled extensively throughout the world, visiting Japan before and after the war, the Philippines, India, Switzerland, Germany, South America and most of the United States. 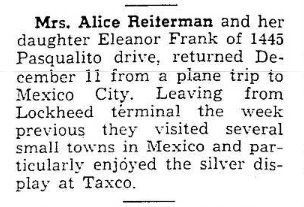 Miss Alice Reiterman passed away on August 6th, 1972, just two months short of her 95th birthday. On August 7th, 1972, just one day after her death, her name was written into the Congressional Record (27004) for the work done on behalf of the National Retired Teachers Association and her role in establishing it in California.